Home > About Us > News > Welcome Pediatric Allergist Dr. Fiorino! Welcome Pediatric Allergist Dr. Fiorino! The Department of Pediatrics welcomes Elizabeth Fiorino, MD to the Division of Pediatric Pulmonology, Allergy & Immunology. An Assistant Professor of Clinical Pediatrics at Weill Cornell Medicine and an Assistant Attending Pediatrician at NewYork-Presbyterian Phyllis and David Komansky Children's Hospital, Dr. Fiorino is board certified in Pediatric Pulmonology and General Pediatrics. Dr. Fiorino has special interest in pediatric asthma, cystic fibrosis, interstitial and restrictive lung disease, and rare lung diseases in general. She also has expertise in diagnostic procedures such as flexible bronchoscopy and pulmonary function testing. She received her medical degree at New York Medical College and completed her residency at the Children’s Hospital at Montefiore, where she also served as Chief Resident. She then focused on her sub-speciality, completing a pulmonary fellowship at the Children’s Hospital of Philadelphia. 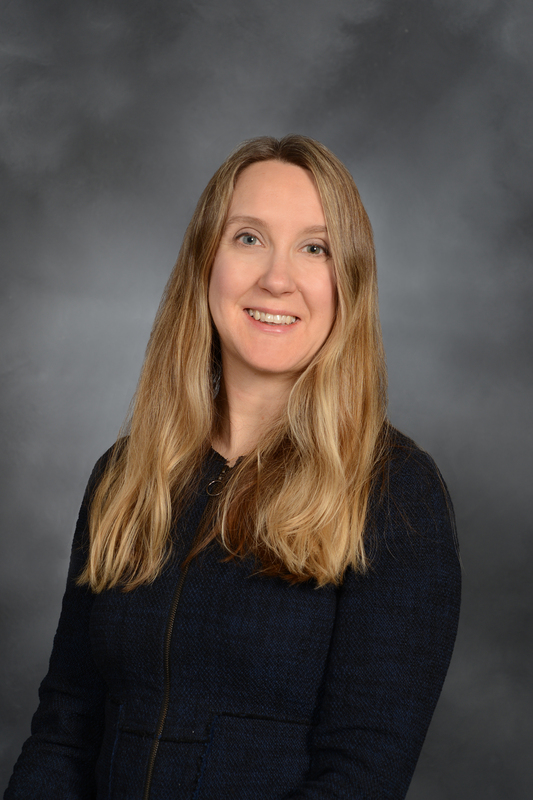 In addition to her clinical work, Dr. Fiorino is involved nationally with the Children’s Interstitial and Diffuse Lung Disease Research Network as well as the American Thoracic Society Interest Group in Pulmonary Complications of Childhood Cancer. Her clinical and research interests involve pulmonary function testing, the care of children with rare lung disease, and medical education at all levels.